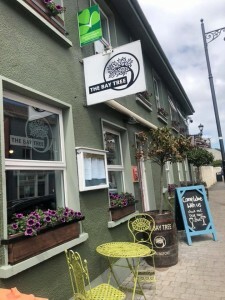 We recently installed Costa Point Of Sale Solution for The Bay Tree Restaurant which is part of Belvedere House, a busy upmarket guesthouse and restaurant near the Cooley Mountains in County Louth. 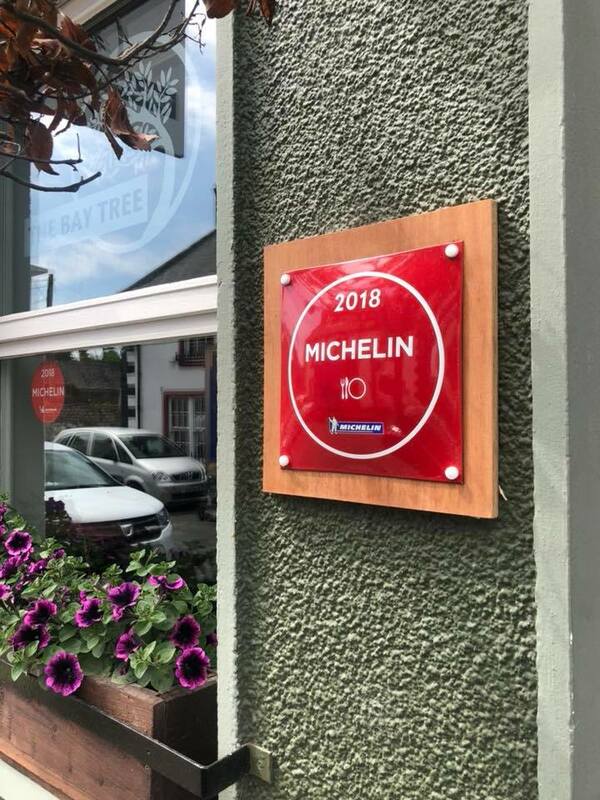 The Bay Tree has won numerous awards for their food, such as Best Restaurant in Leinster 2015, three years in a row, as well as being featured in the prestigious UK & Ireland Michelin Guide. The owners recently completed renovations in preparation for the upcoming hectic Summer season. They were aware that during busy times, having one point of sale could slow things down for customers and cause unwanted delays, so we fitted a second compact Epos system to help streamline their business and to speed up table turnover. We also installed an additional kitchen printer and a thermal receipt printer. 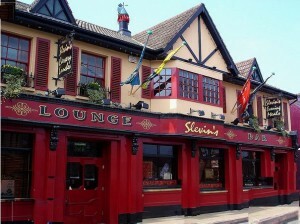 Slevins Traditional Irish Pub in County Meath is a busy pub and restaurant with two function rooms. They had been operating off an old dated system and were in need of an upgrade. We installed four high-performance till systems with Intel® Celeron® J1900 Quad-Core Processors, four high-performance Epsom printers, with printing speed up to 220 mm per second, cash drawers, a kitchen printer and back office p.c. We have a wide range of bespoke modules which can be plugged into the software to suit your exact business. With the screen designer, you can set up your screen the way you want, to speed up service for your customers and staff. Unlike basic out of the box solutions, we tailor your Epos system to suit you. We take out the modules you don’t need and give you the ones you do, so your business operates in a lean yet efficient way. 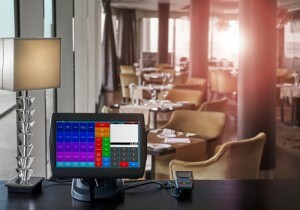 We have years of experience dealing with ePOS solutions for small, medium and large hospitality sites like Gourmet Food Parlour in Swords, Dun Laoghaire, Santry, Malahide as well as a large multisite operation for Brambles nationwide. Remember all of the features mentioned are designed to make your life easier when running your restaurant, so you have less downtime and increase productivity. 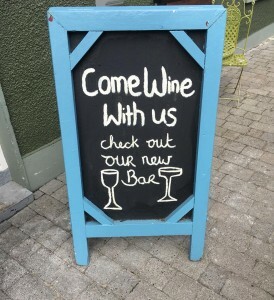 Call us now to book your Epos assessment on 1890 200 925.